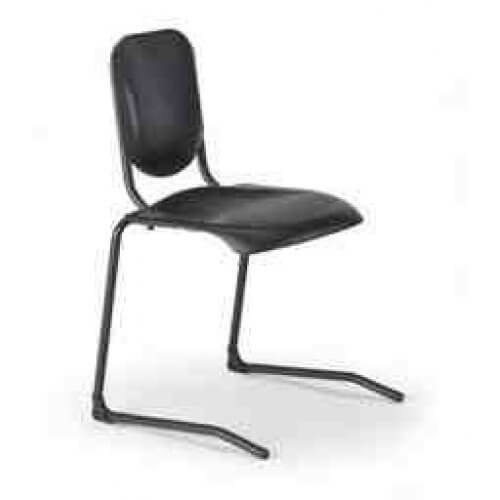 The Wenger conBRIO chair boasts an innovative new design which follows the movement of the musician. The result: more dynamic play, improved blood flow, and more focussed attention. The music chair design is based on years of customer research and consultation with medical experts.